Ready for some rumors? We’ve got three huge ones to share with you today, covering Jurassic Park 4, Terminator 5 and the long-rumored Marvel film based on Dr. Strange. A little over a month ago the folks at Universal put the breaks on Jurassic Park 4, with the reason for the delay being they wanted to give "the studio and filmmakers adequate time to bring audiences the best possible version." At the time, early rumors had it that the film, directed by Colin Trevorrow (Safety Not Guaranteed), was going to be a prequel to Spielberg's original Jurassic Park and would be about the first failed attempt at using dinos for entertainment. However, a new rumor has now emerged, and it's radically different. According to Joblo and its supposedly reliable source, Trevorrow's film is actually set in the modern day and takes place at a Jurassic Park that is fully operational. It's the dream park that John Hammond always envisioned and it attracts millions of visitors every year. Things are going flawlessly, until one day when a new dinosaur proves to be much smarter than the breeders anticipated, and this undisclosed dino ends up breaking out of the park and causing chaos. It's easy to see how the scale of that would be something Universal simply could not accomplish in a single year (it was originally set to come out June 13, 2014). So, if that does end up being the story (check Joblo for more details about what will be at the park), we're glad Universal is not going to try to rush it through production. However, it is just a rumor at this point, so don't be surprised if the actual film is wildly different. Terminator 5 Finds Its Star? So we’ve known for some time that Arnold Schwarzenegger is ready to go for a fifth installment in the popular Terminator series, but we’ve had no idea how the story might shake out. Well, if today’s rumors are true, then things are about to get awesome. A new rumor making the rounds reveals a potential plan for “Franchise Viagra” Dwayne “The Rock” Johnson to enter the film in a major role. 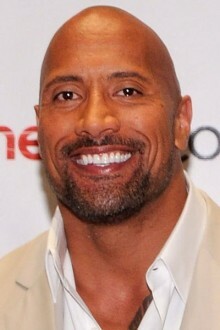 Johnson will not be playing the role made famous by Arnold – but is instead a potential villain. 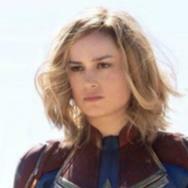 Marvel has been talking about bringing Dr. 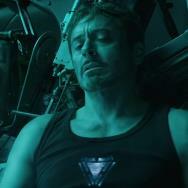 Strange to the big screen for quite some time – and it appears plans are moving ahead with making it a key component of its Phase Three plans now that RDJ has opted out of signing for more Iron Man solo films. Marvel boss Kevin Feige has made no secret of his plans to bring the master of the occult to the big screen, and without a potential Iron Man 4 to help bridge the gap between the big ensemble movies moving forward, the door is now officially wide open for Marvel’s mystic. How wide open? So wide open that Latino Review reports they’ve already selected villains for the good Doctor to square off against in his film. Of course, even though LR claims these are confirmed, we’d take them with a grain of salt and keep them filed under “rumor” for now. Dr. Strange isn’t exactly a household name, which makes many of his archrivals even more obscure, but hard-core Strange fans will most likely be pleased with these choices – and remember: Tony Stark wasn’t exactly a household name when Iron Man started either. Enough about that – on to the villains. 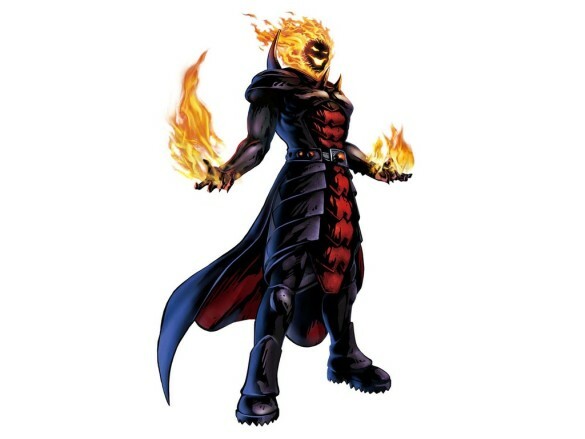 The reported big bad of the film is set to be Dormammu – a supernatural entity known to be the most powerful wizard in the galaxy and the Doctor’s “most terrible foe.” It’s a great idea to get Dormammu into the mix in the first film, both because he's a worthy adversary for Strange, and because it introduces mainstream audiences to another big Marvel bad guy. He’s not going to be the only bad guy, though. Turns out he’s set to be joined by another of Dr. Strange’s biggest enemies, Karl Mordo. And last, but certainly not least, LR reports that there will be an appearance of a Giant Mindless One. These guys are like golems (not gollums, although that would be pretty interesting too) – meaning they’re giant supernatural creatures summoned through magic to do the bidding of the person who conjured them. Whether or not this all comes to pass remains to be seen, but if this is the direction the Dr. 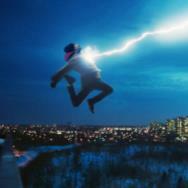 Strange movie is headed, we’re pleased so far. Expect to hear a lot more about Marvel’s most infamous mystic as we get closer to 2015 and the kicking off of Phase Three.